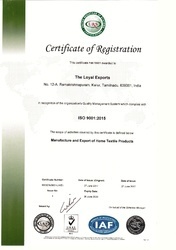 Our well recognized quality standards and policies enable us to provide quality finish products to our clients. 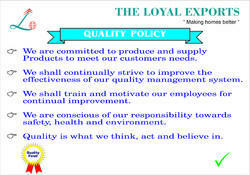 With the team of quality personnel, we efficiently make certain for the compliance with these policies at each stage of manufacturing process. 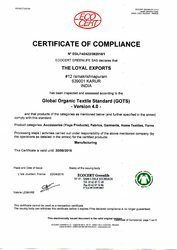 Our quality inspectors keep close eye in the entire fabrication process to offer our clients best quality home textile items. Moreover, the finished products are packed under great supervision of packaging experts using premium quality packaging material. As client centric organization, we focus our efforts to optimally satisfy our clients with superior quality product range. The products manufactured by us are in according to the specifications and requirements of our clients. 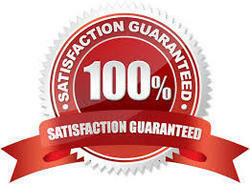 Our professionals work in close synchronization with the clients to serve them efficiently and promptly. We ensure that before supplying our products, our experts adequately checked this product on various parameters to make certain an impeccable product range. Moreover, with our efficient delivering personnel and easy modes of payment, we enable trouble free transaction for our clients. 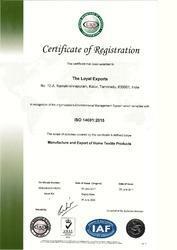 ISO 14001: 2015 Environmental Management System.